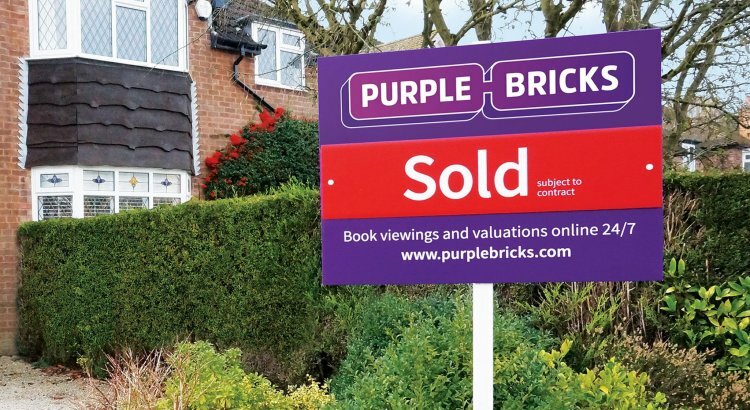 Half-year revenues have surged by 150% at Purplebricks, as shown today in their latest trading statement. The company has grown fast thanks to the use of emerging technologies within the property sector- a tactic that estate agencies across the UK should take note of. You can use the form at the bottom of this page to book a call with us about the property technologies emerging within the industry. 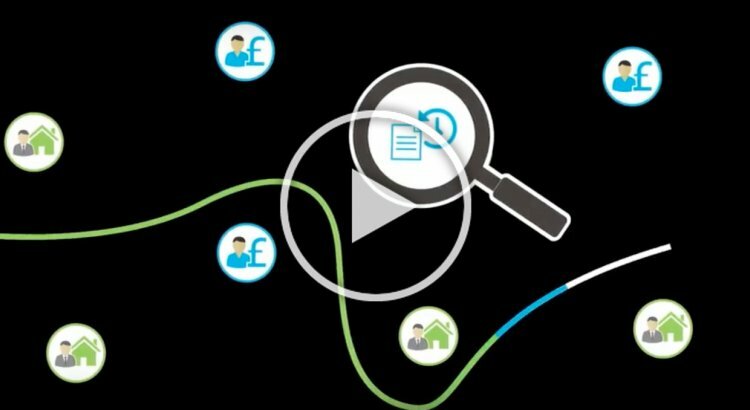 A great and simple example of such property technologies is a process called ‘valuation netting’. This process can be done using the Bait and FRAGRA tools that our clients use for valuations, which provide responsive web presentations, then track potential customers as they click around your website and automatically place these potential instructions into pre-built email nurture journeys to ensure all leads are communicated with by sending useful content to them from your brand forever without anyone having to worry over sending emails manually. Marketing Automation and lead nurturing have become an integral part of a successful estate agency marketing strategy—specifically when building relationships with potential sellers even if they are not currently looking to use a product or service from you. Potential sellers don’t become customers overnight—they require marketing over time as they self-educate and build trust with a company. Lead nurturing helps marketers communicate consistently with buyers cross-channel and throughout the sales cycle. 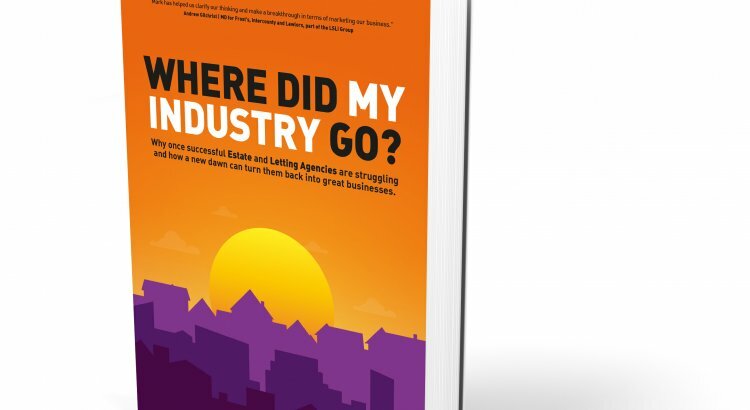 In the modern world where many estate agencies hate Purplebricks and are struggling, take example and utilise these tools now before it is too late. If you have any questions about why estate agencies like Purplebrick are so successful, or would like more information on our tools, get in touch with us today!